Four months from today, you will be able to buy your copy of the third book in the Immortal series, Immortal at the Edge of the World. The publication date is set for October 2, 2014. Preordering is not yet possible, but you can bookmark it on GoodReads. This month I will be debuting a planned series of short stories written by Adam, everyone’s favorite Immortal narrator. 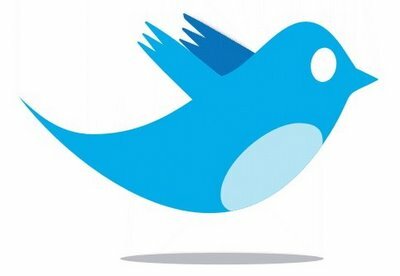 Look for the first story to be available by this time next week, barring any unforeseen issues like someone finds a typo. 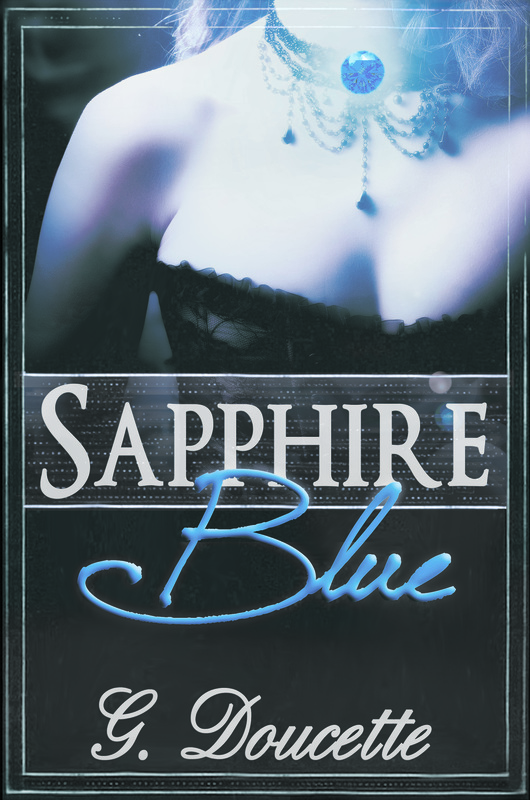 If you absorb your books via Amazon Kindle, and you like what I write, you’re in luck! 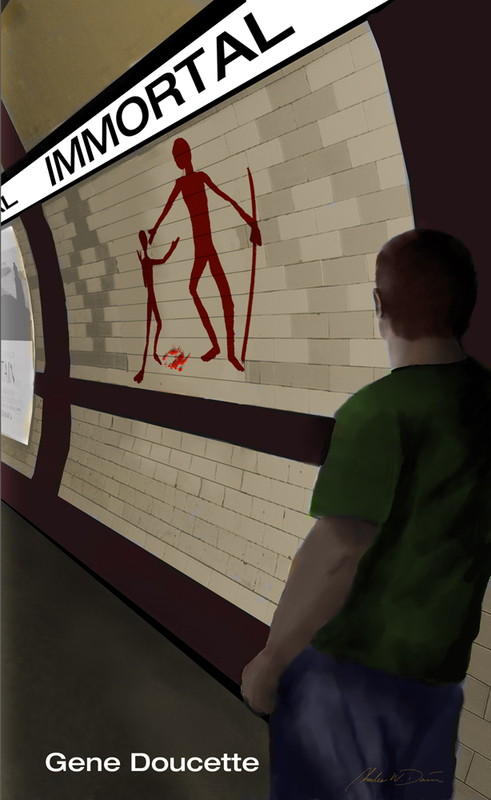 It turns out I went and wrote a short story recently, and it’s available right this very moment! 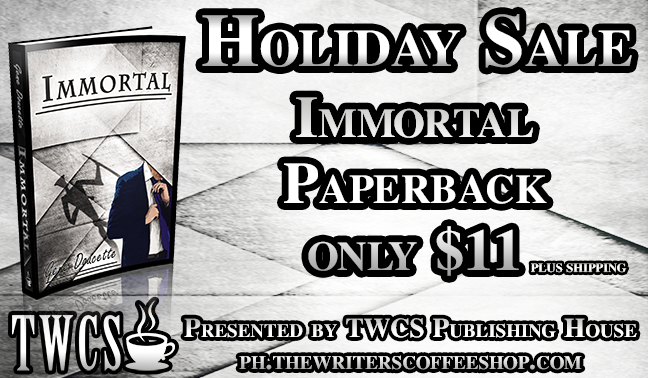 For the holiday season, Immortal will be available direct from the publisher for a special discount price of $11. Do you have anyone on your Christmas list who needs to read this book? I think you do! 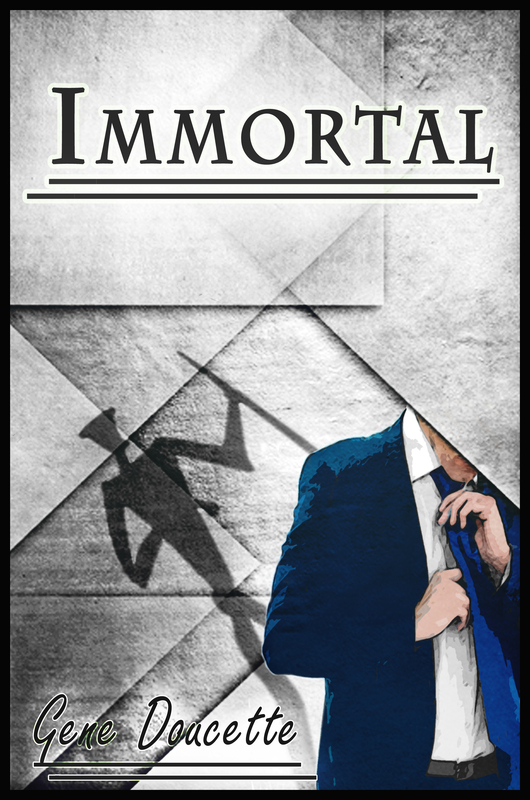 Yes, readers, Immortal is back on the marketplace! You can buy it right now from The Writer’s Coffee Shop Publishing House in either e-book or print format by clicking this link right here. Listings on Amazon and ebook purveyors such as Apple are still pending (Amazon is being a pain as I type this, but when is Amazon not a pain?) but why deal with a middle-man when you can get it directly from the publisher?